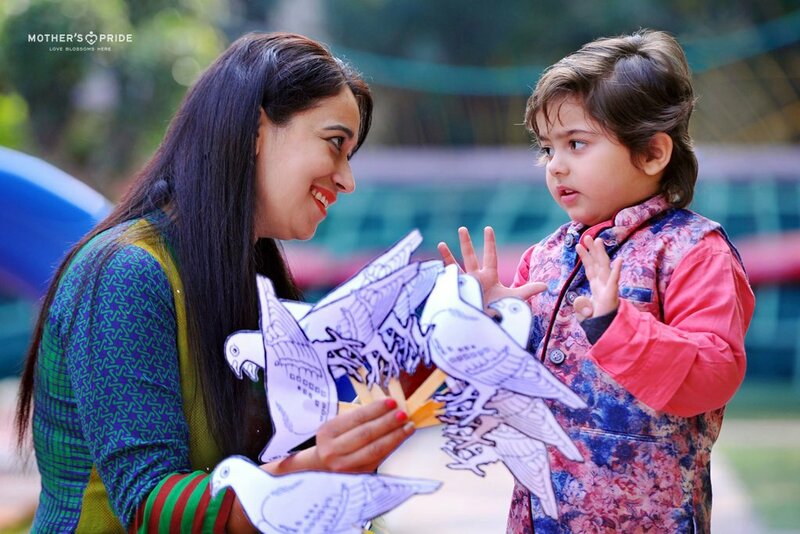 The colourful feathers and pleasant chirping sounds of birds have always attracted all alike, especially little children. 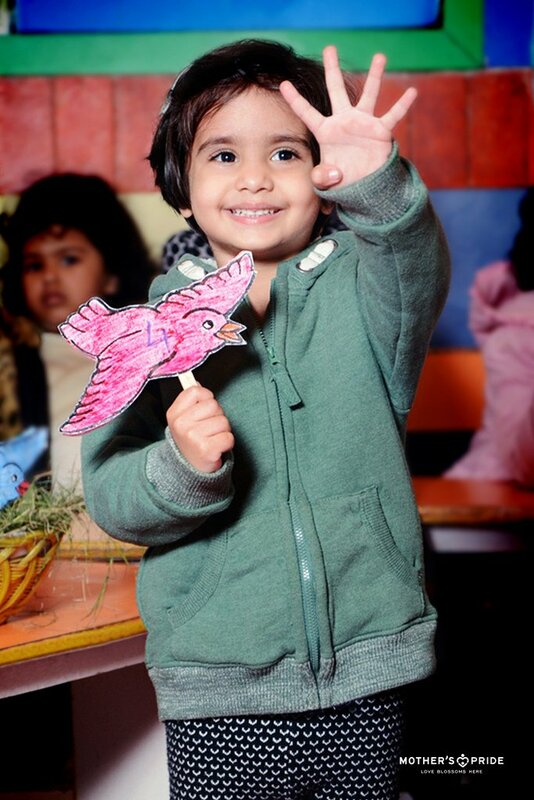 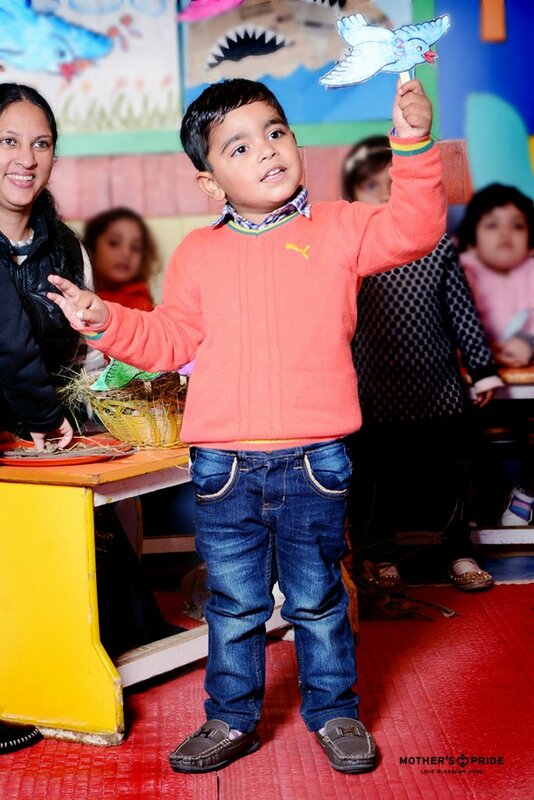 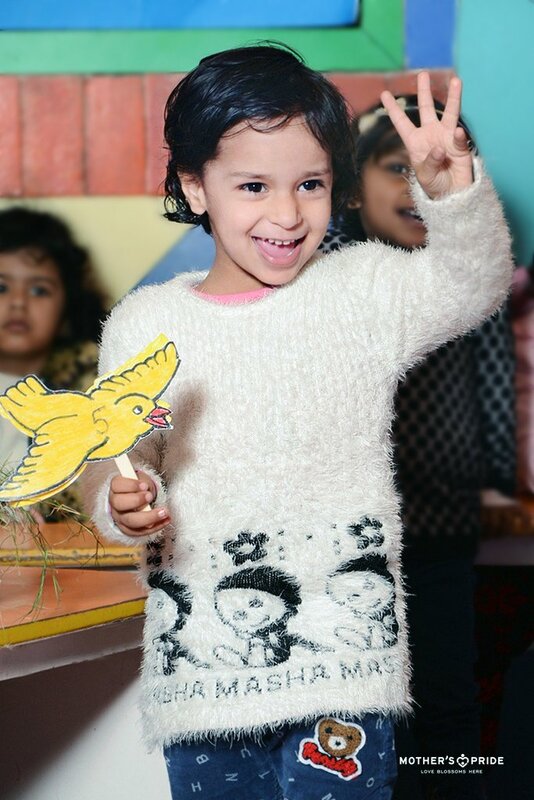 Hence, the favourite ‘Birds’ theme of our cute champs was organized at Mother’s Pride recently. 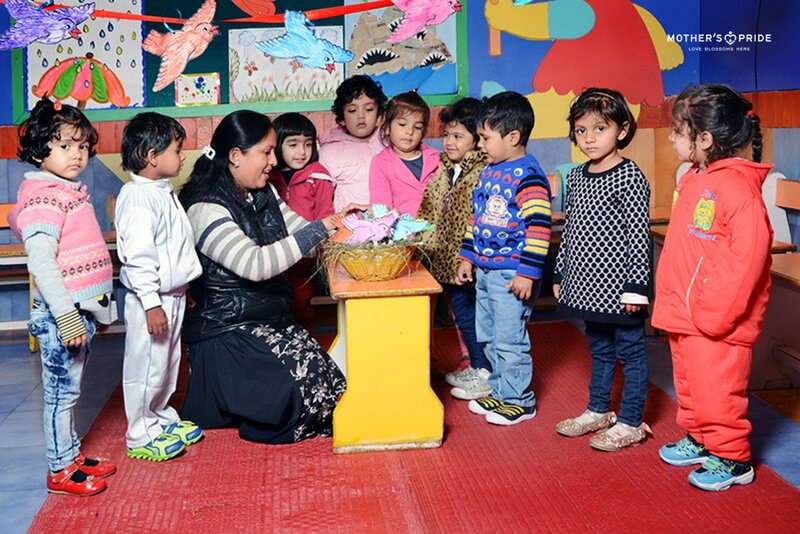 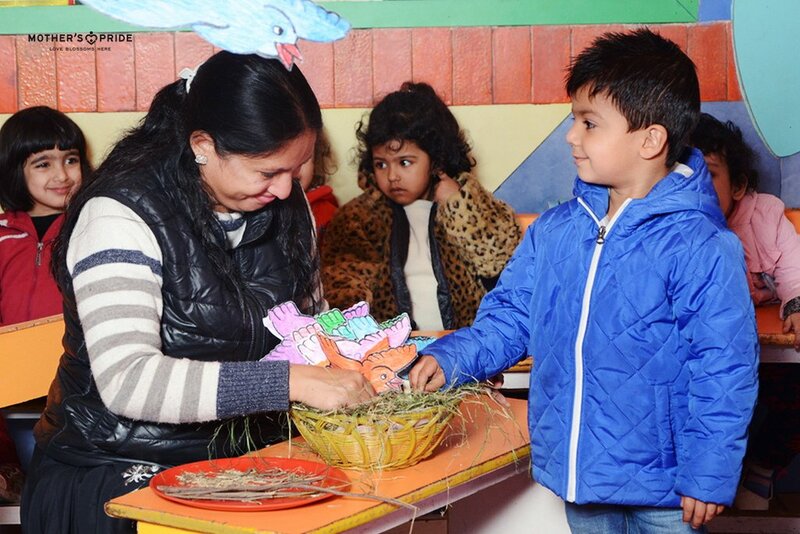 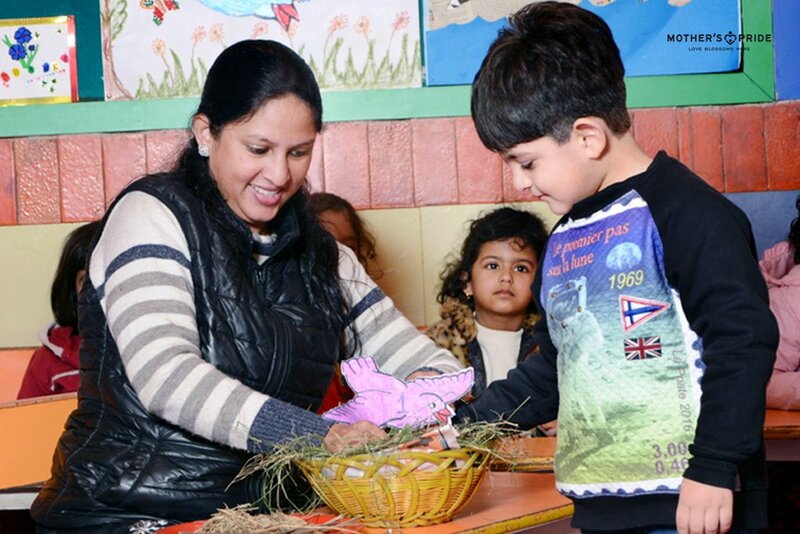 They proactively participated in the fascinating activities and were delighted to observe the birds sitting in their nest through colourful artwork designed by the nifty teachers. 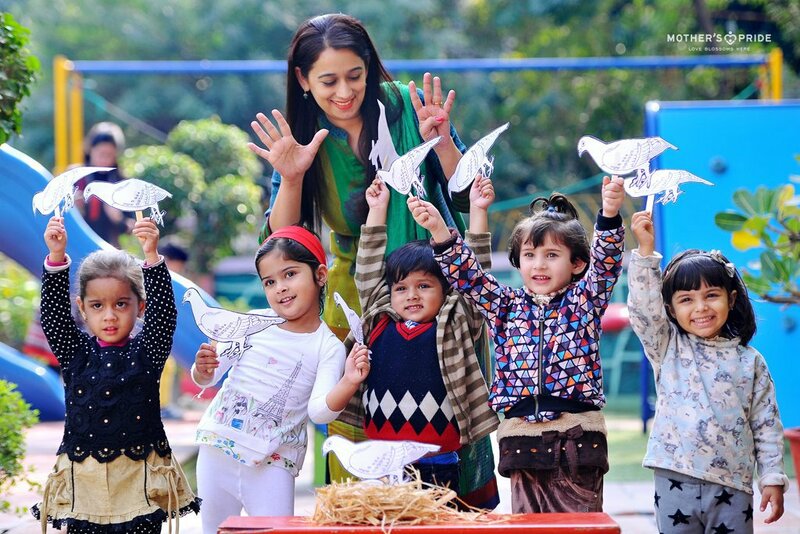 Prideens seemed overjoyed to touch the paper sparrows and their giggles were a priceless outcome of the day.